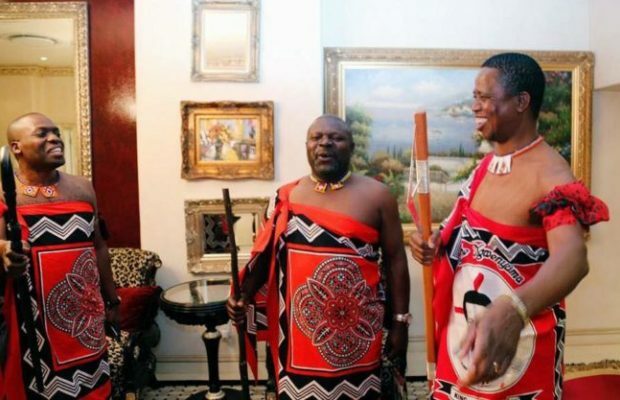 President Edgar Lungu’s Eswatin (Swaziland) concubine is pregnant, sources close to power have revealed. The Watchdog established nine months ago that when president Lungu went to Eswatini to witness that kingdom ‘s ruler pick his 17th wife, the Zambian President also picked his own. Lungu and the girl believed to be 25 years have been living at State Lodge ever since. First Lady ester Lungu has been ‘singling’ at State House. ” The President was summoned to Eswatin last month over the pregnancy issue. He was summoned by the family of the girl believed to be about 25 and he committed to marry that has annoyed the first lady,” said the source. Our sources says the Eswatini maiden has since left for Eswatin to go and deliver. Available documents and published here in the past show that President Lungu is building a mansion in Eswatini but these things are now under heavy protection by the two governments. But they will be revealed in due course.